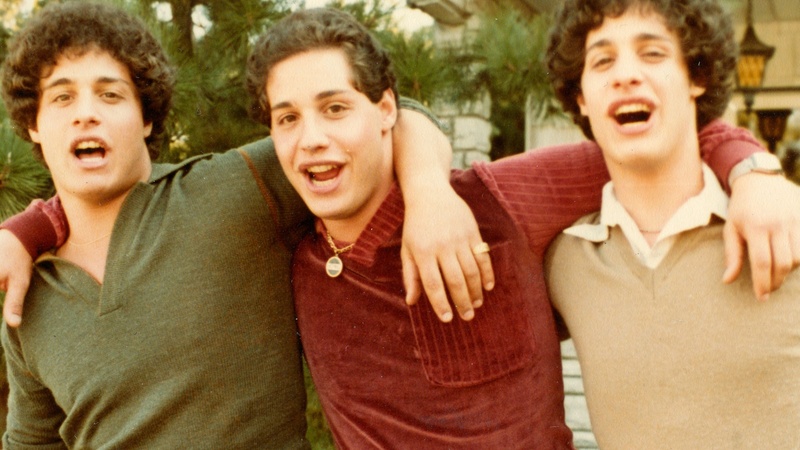 The new documentary ‘Three Identical Strangers’ tells an incredible true story about a set of identical triplets--separated at birth and reunited by accident. Even the film’s subjects admit they wouldn’t have believed it…if it hadn’t happened to them. As director Tim Wardle learned, the happy story of brothers reunited also has a dark side. Not everyone was eager for the triplets’ story to be made public. Many before him had tried to tell the story and failed. 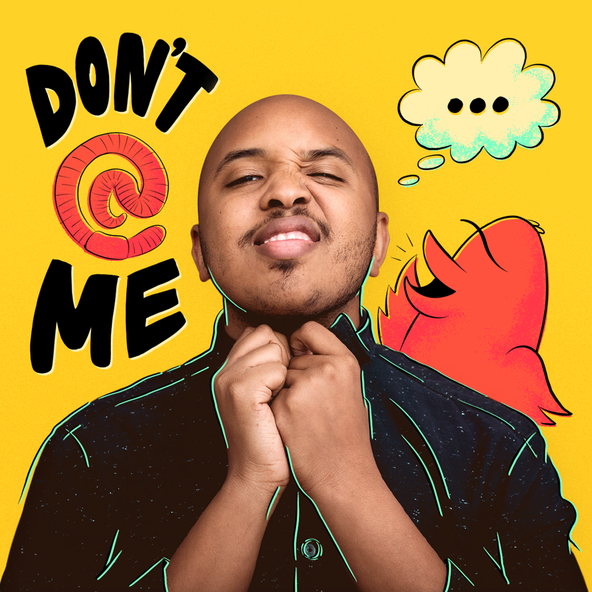 KCRW’s Matt Holzman talks to Wardle about his documentary debut, which won a special jury award at Sundance. Two of the biggest brands in media--Apple and Oprah-- just made a deal .